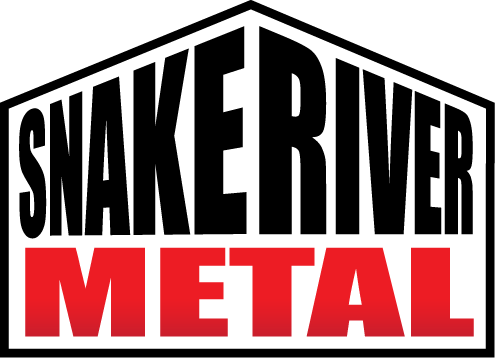 Lonnie and Kim Brutke, along with parents Lonnie Sr. and Louise Brutke, acquired Snake River Metal in the Fall of 1998. 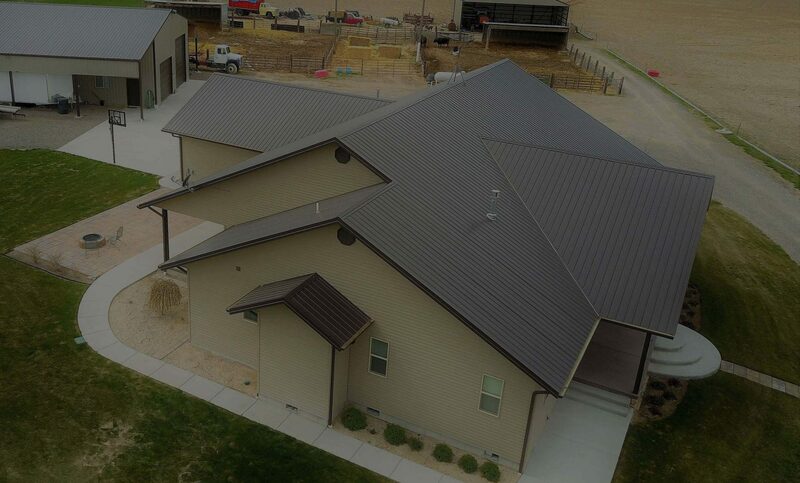 Starting from 1 coil (purchased on Lonnie Jr.’s credit card), they were able to build SRM into the leading steel roofing manufacturer in Southern Idaho and Northern Nevada. 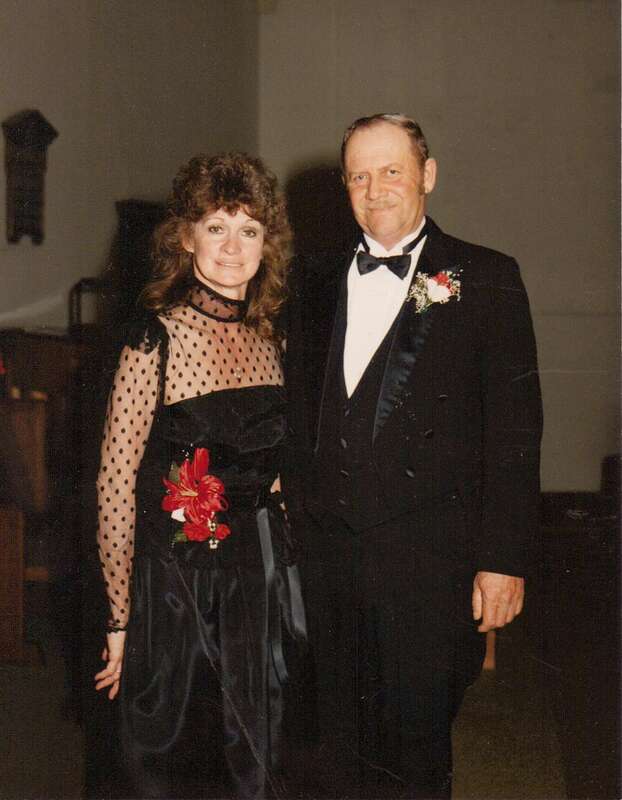 Although Mom and Dad have now passed, Kim and Lonnie are continuing on with building the vision that was started nearly 20 years ago. 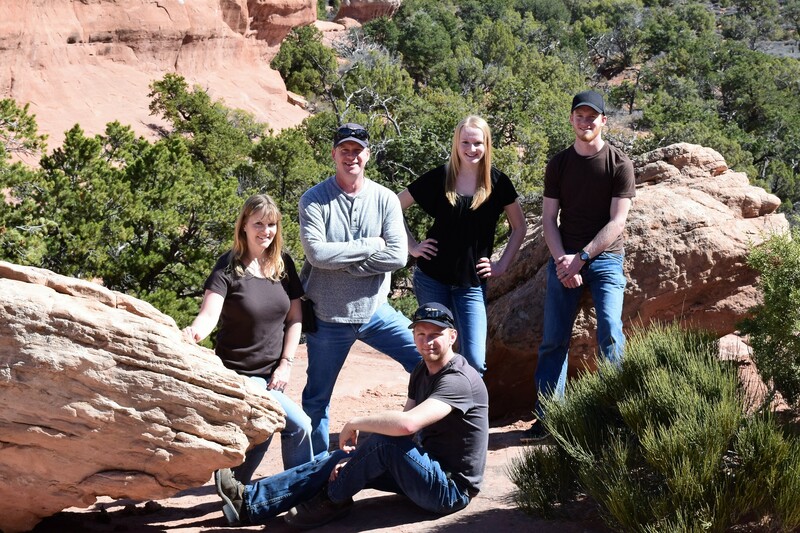 The Brutke family is very active in their community. Lonnie is an NRA Instructor, a member of the Filer Fire Dept and a POST Certified Level 1 Reserve Police Officer with the Filer Police Dept. Kim, however, is the busiest, as she owns and operates her own Pre-School. 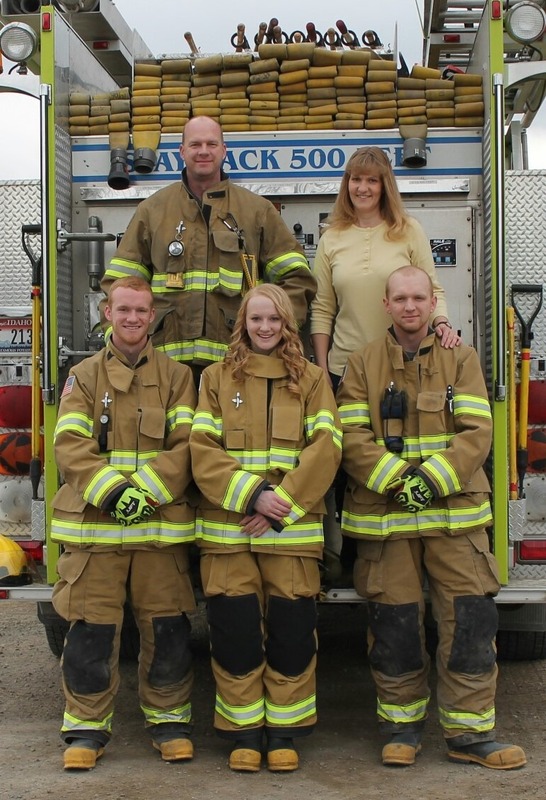 All of our kids are attending College and are also active members of the Filer Fire Dept. If, for some reason, we do not answer the phones, then Lori is busy attending to another call or customer. As for the rest of the crew, if we don’t answer either, it is probably because Lonnie, Steve and Chris are responding to an active fire, car crash or a tree’d cat that has drawn us away. We apologize ahead of time for any inconvenience that this may cause our customers…but we are a small town and sometimes duty calls. Lonnie, Kim and the Snake River Metal Crew.